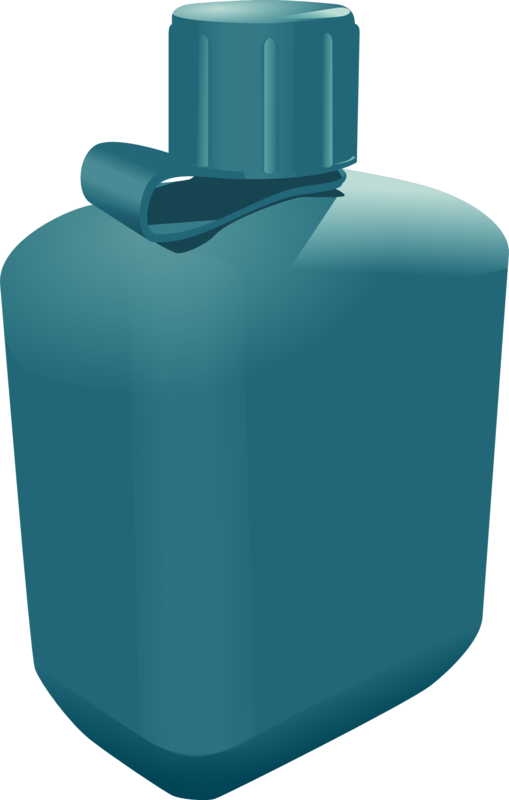 Plastic drinking water bottles are without a doubt, hugely popular around the United States, because people can easily buy one from local convenient stores, gas stations, or grocery stores. But recently there have been controversies and concerns going around regarding reusing and refilling these plastic bottles. Some researchers even doubt the quality of the water you purchase in these bottles. Is there any basis of such worries behind plastic bottle reuse, or are they just rumors? Most Americans purchase and drink water from the readily available water bottles sold in stores. Recent data show that sales of bottled water have tripled in the last 10 years in the United States, making annual sales of $4 billion. 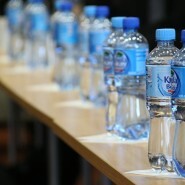 Most consumers also assume that drinking from these plastic bottles is entirely safe for health. However, according to an article published by the Natural Resource Defense Counsel (NRDC), titled Bottled Water, we should not assume that bottled water is any more safe or pure than regular tap water. Typically, the U.S. Food and Drug Administration (FDA), tests and reviews the safety and health issues associated with any food and beverages, including their packaging, that comes into the market. They also test the plastic container before it becomes available to the public. What if I reuse plastic water bottles? 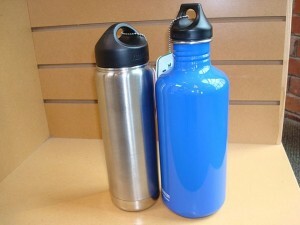 In most cases, plastic water bottles are safe, if you wash them and refill and reuse them for your convenience. According to recent studies, you could safely reuse plastic bottles at least a few times, if you clean your water bottles regularly with hot water and soap. 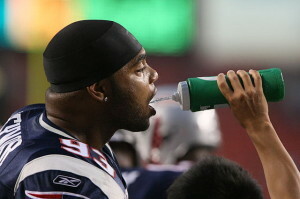 However, researchers have also found that there are some chemicals in a particular type of plastic bottle, Lexan (plastic #7) bottles, which are harmful enough to “scare even the most committed environmentalists from reusing them (or buying them in the first place)” says Earth Talk, in a report at the About.com News. What about plastic containers made for reuse? There are chemicals found in plastic containers and bottles which are intended for carrying food and beverages again and again.These plastic bottles may contaminate food, water and other beverages stored in such containers. Even the most commonly used plastic containers, those clear “Nalgene” water bottles can contain trace amount of Bisphenol, a synthetic chemical that interferes with the body’s natural hormonal messaging system. BPA has been linked to breast and uterine cancer, an increased risk of miscarriage, and decreased testosterone levels. Use a material other than plastic, not a plastic bottle. When plastic bottles get dinged up by over use or washing, that’s when the harmful chemicals can leak out and contaminate water. It is best to throwaway plastic containers when they have been used several times. Containers made from plastic #2, HDPE, low density polythene, LDPE, plastic #4, or polypropylene (PP, or plastic #5) are safe for use. 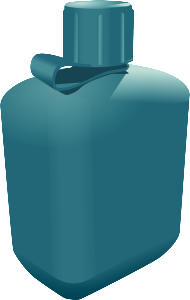 You can check for manufacturer specifications on bottles to see what type of plastic has been used. 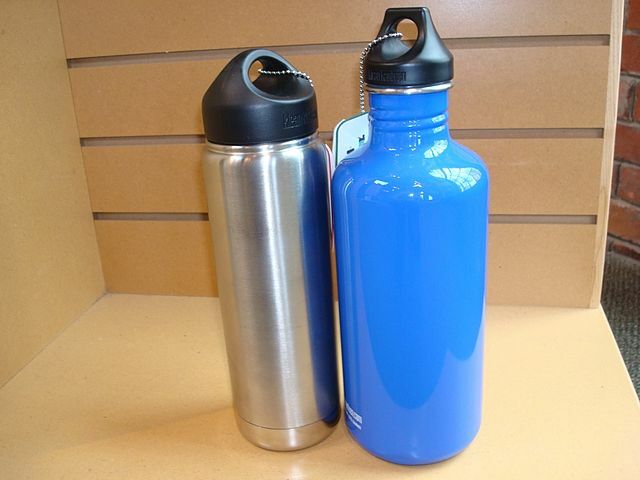 Bottles made with aluminum, stainless steel or glass are perfectly safe. You can find these bottles at natural food and product markets. These products can be used repeatedly, and can be recycled eventually. P.S: Like this post? Please let us know your thoughts on it by adding a comment in the comment box below.